As part of this work Smart Growth America facilitated three workshops with eight Central Florida municipalities and a number of other agencies, including the City of Winter Park, the City of Longwood, the City of Maitland, the City of Kissimmee, the City of Casselberry, the City of Orlando, Orange County, Osceola County, MetroPlan Orlando, the East Central Florida Regional Planning Council, Lynx, Kittelson & Associates, Bike/Walk Central Florida, and the Florida Department of Transportation’s District 5. The workshops focused on how to implement Complete Streets to highlight national best practices, to facilitate discussions about current barriers to Complete Streets in the region, and to outline ways to overcome those barriers. Based on information collected during and following the workshops, Smart Growth America compiled a series of recommendations about how to change land use and transportation decision-making practices and culture to make the region’s streets safer. While the recommendations are specific to Central Florida, they are ideas that any community can learn from. We are publishing them here today to show other communities what action looks like, and how to make progress on a Complete Streets approach anywhere. 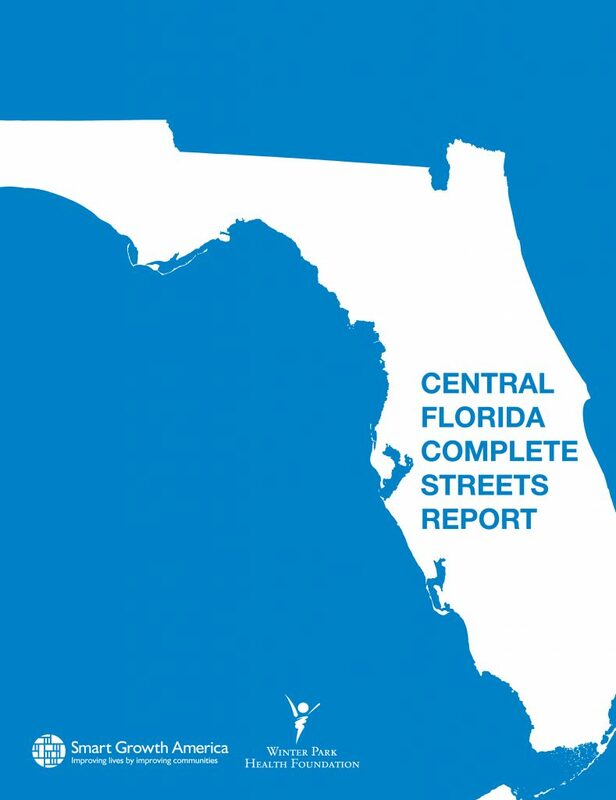 Taking these steps will be a significant undertaking and it can take time to see results, but the Central Florida region is well positioned to make the necessary changes. Doing so will improve safety for all residents of the region and create more vibrant communities in the process.